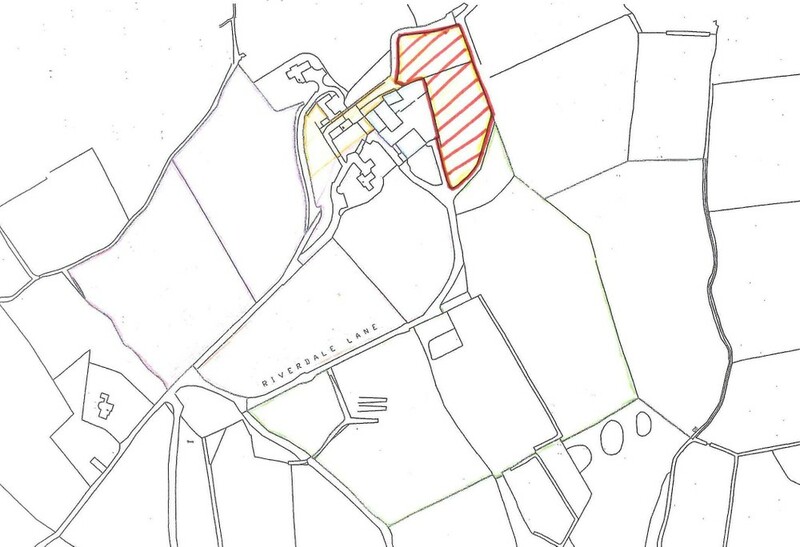 A rare opportunity to purchase a site in this sought after area one mile from this historic village. 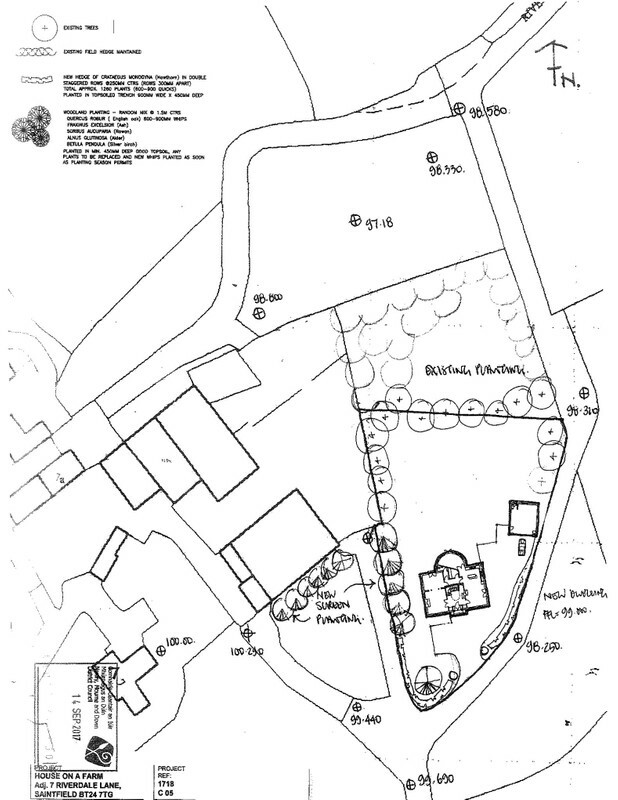 This attractive site is set in a mature wooded copse with two acres of land and benefits from Outline Planning Permission. Additional land available by negotiation. From Saintfield take the A7 Crossgar Road. ¼ mile after the speed limit sign turn left into Riverdale Lane. Go along the lane for ¾ mile and before No. 7 take the lane on the right and the site is on the right beside the industrial units.